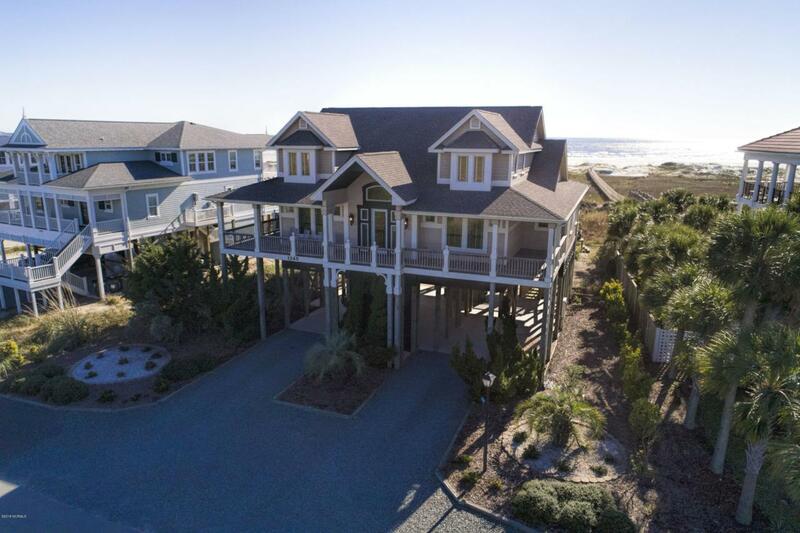 UNPARALLELED PANORAMIC OCEAN VIEWS FROM THIS IMMACULATE 6 BR, 6.5 BA Holden Beach front home with a private walkway to the Atlantic. 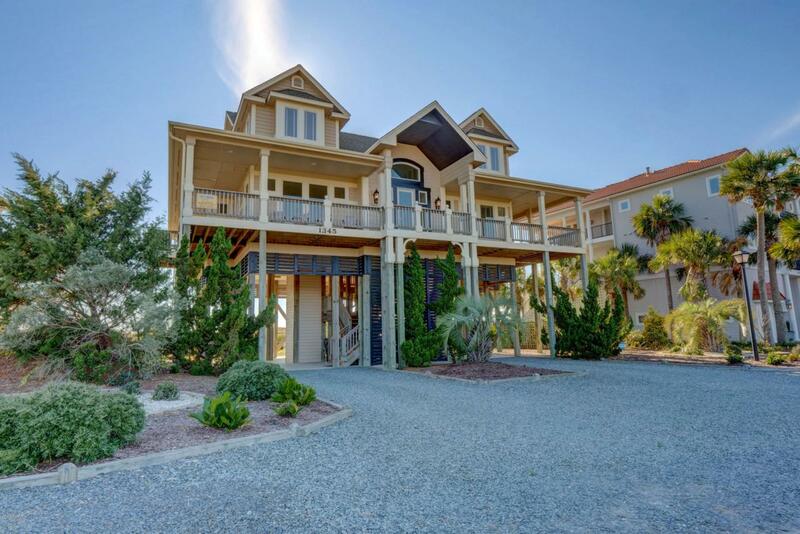 Located in the gated community of Holden beach West, step off the beach into this exclusive oasis and enjoy the private pool and spectacular scenery of yachts on the intercoastal, captivating sunrises and sunsets, and a true connection with nature. 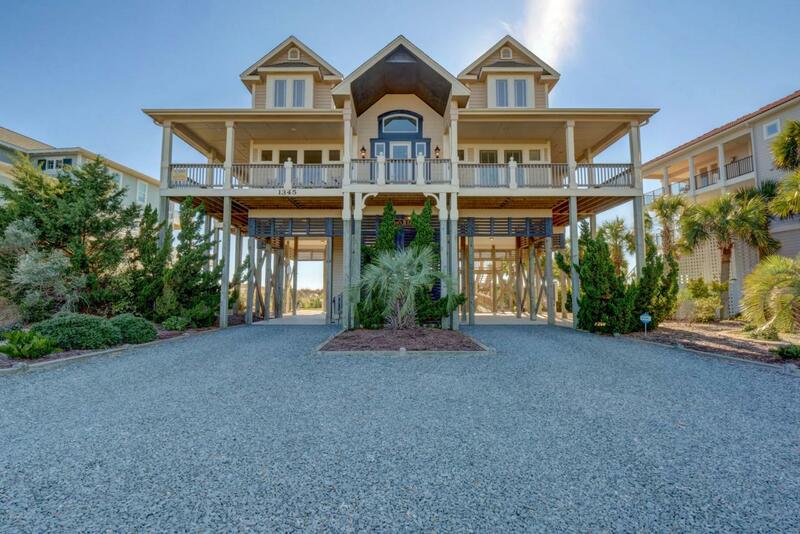 Relax in a rocker on the terrace or nap on the daybed while listening to the ocean from one of the inviting decks. This amazing, furnished property has two living spaces and a superb formal dining area for mingling and entertaining. The open living room on the main floor has an abundance of windows with stunning views, a welcoming fireplace surrounded by custom built-ins, and beautiful hardwoods.A spacious eat-in kitchen offers an inviting breakfast bar, granite countertops, gorgeous cabinets, stainless appliances, and lots more natural light. Six secluded bedrooms, including a main floor master suite and five guest quarters, offer private baths, vaulted ceilings and plenty of windows. 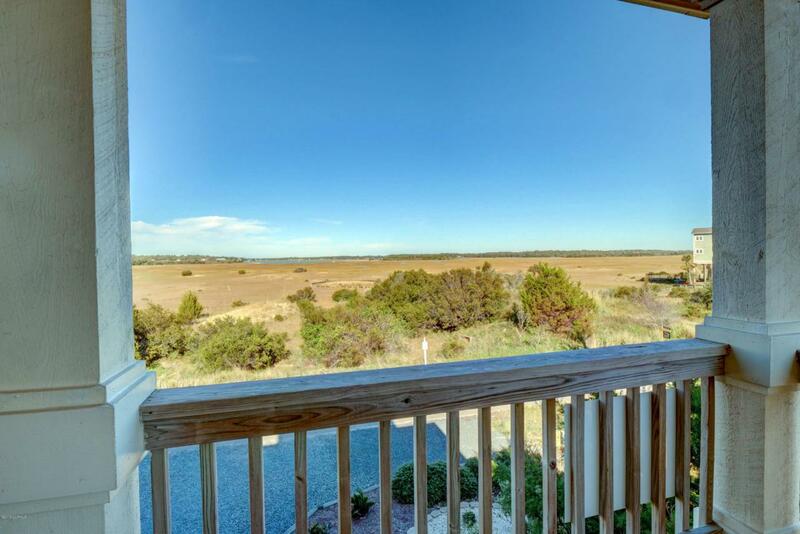 Take in breathtaking scenes from every angle with the ocean on one side and the intercoastal on the other. The second floor living space is ideal for the younger generation to play games, watch movies, or simply hang out and socialize. This two-story property, built by local Michael Hobbs, features an elevator, full outdoor bath with hot shower, and magnificent outdoor living spaces. It also highlights wonderful furnishings and is an excellent opportunity to establish a comfortable rental income or simply enjoy as a family retreat for large family gatherings and making a lifetime of memories.